At Atlantic Equine Services, you can expect state of the art medical care for your four-legged companions. We believe in nurturing the human-animal bond and creating a harmonious relationship between people and animals. 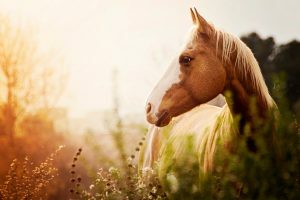 If you have any questions or comments about how we can care for your horse, please contact us today at (603) 842-5037.